The Seventh Annual Dam Backpocket Run is August 24, 2019 @ 5pm! There are TWO different starts for the Dam Backpocket Run. Runners will park at the Iowa River Landing and will be shuttled to their respective starts. Are you signed up to race? 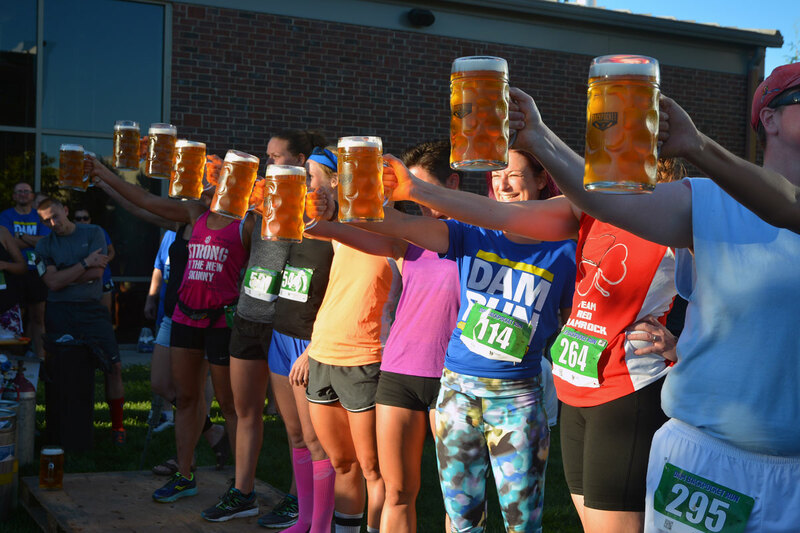 Then you're signed up to participate, if you're tough enough, in the Dam Backpocket Run Stein Holding Contest! Hold a 1 liter stein full of beer perpendicular to your shoulder, for AS LONG AS YOU CAN! The winner receives a GIANT gift basket courtesy of Backpocket Brewing! Registration takes less than 5 minutes! Sign up early to save more, and bring a friend! One Course. Two Distances. Which Race Are You Running? There's a dam. There's a brewery. 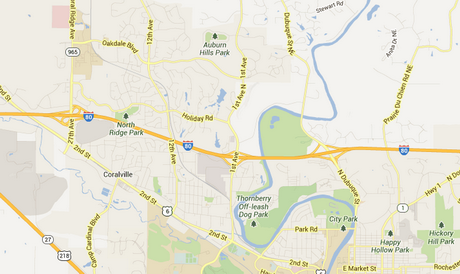 There are 7 miles between them. Solve for X. 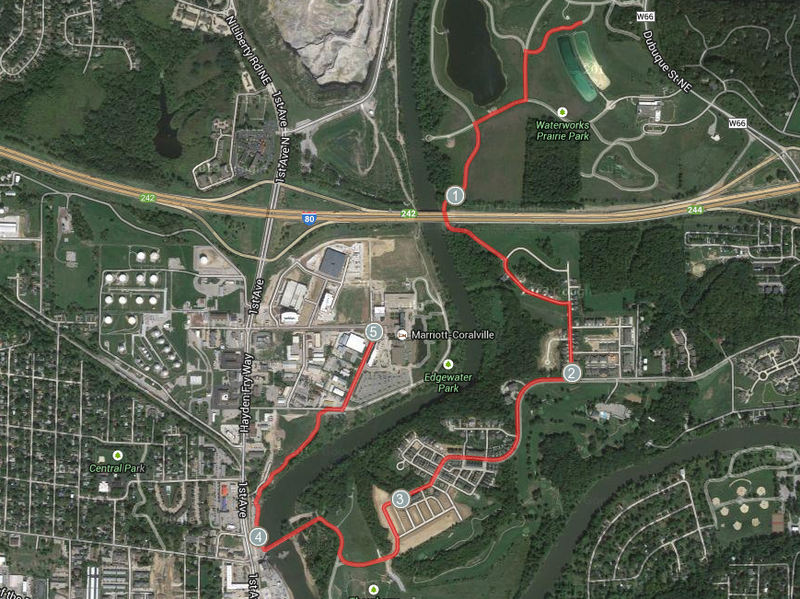 Start at the Coralville Dam, run down West Overlook Dr to Dubuque St, and take the bike path through Waterworks Prairie Park all the way to Backpocket. Let's be honest. Some of us are here for a fun run with great beer at the end. Do we have just the thing for you. 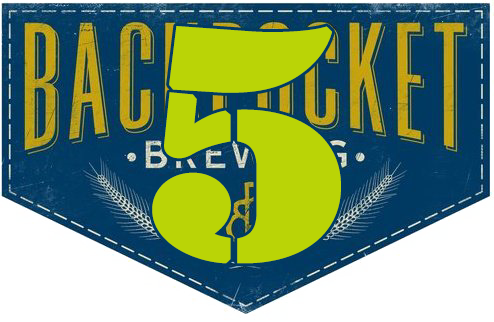 The Backpocket 5K! Start at Waterworks Prairie Park and follow the bike path past the dog park and across the river to Backpocket. 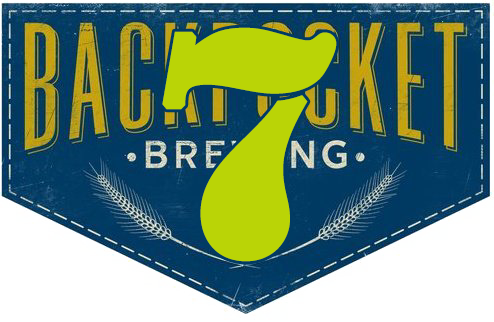 Each runner will get a commemorative beer glass from Backpocket, and a beer to fill it. If you're a runner who's not of age or don't care for a beer, no worries, we'll have plenty of options for you! 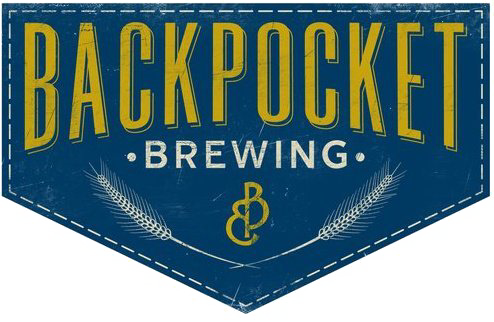 Backpocket Brewing will also have food for purchase so tell friends and family who aren't running to come and join us for mega fun times! Festivites, food, and beer - it's a can't miss!